Swift India Domestic Services (Swift India) has gone live as the nation seeks to improve its digital economy. Swift India is a joint venture created by Swift, the global banking co-operative, and nine partner banks to “address domestic market needs” of the Indian financial services industry. After receiving formal approval from the Reserve Bank of India in April 2015, the new service can now exchange structured financial information between domestic participants in the Indian community, while keeping the same level of “resiliency and security” that Swift offers at a global level. M.V. Nair, chairman of Swift India, says the new service enables standardised financial information domestically, but it “will also allow us to connect the world to India”. Away from India, this year has seen other global activity for Swift. HSBC in Germany will use Swift’s Value Added Network (VAN) solution to connect to Target2-Securities (T2S). VAN Solution enables T2S participants to connect to the new pan-European securities settlement platform for the exchange of business information in ISO 20022. Swift’s Innotribe Start-up Challenge is to be unveiled in Latin America. The best fintech start-ups will be able to showcase their products at the Swift’s Latin American Regional Conference (LARC) this summer. This is the first time the Swift innovation arm – Innotribe – has partnered with LARC, which will take place in Mexico City on 28-29 June this year. 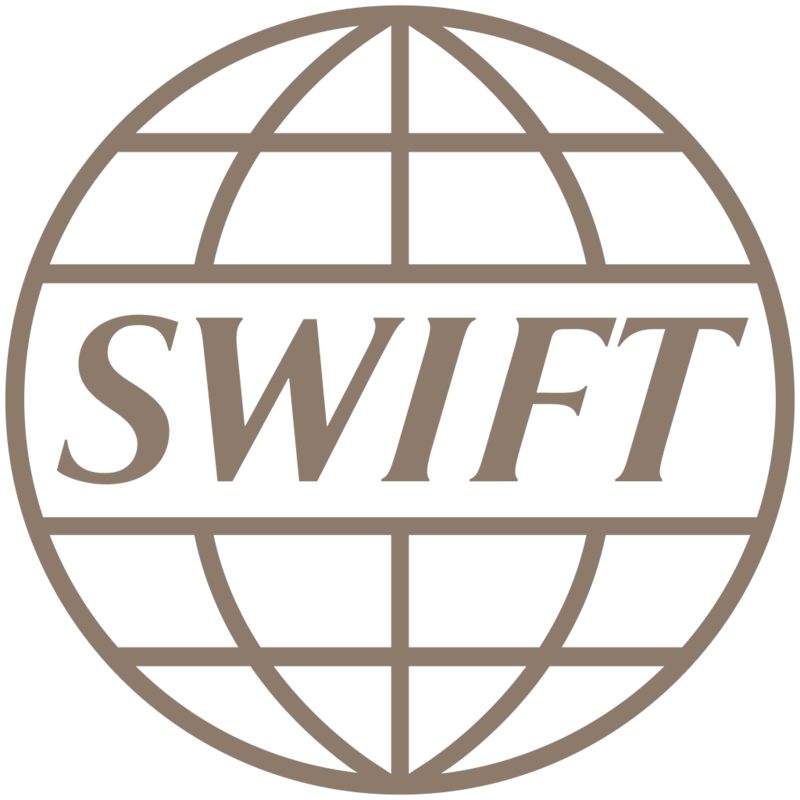 Iranian banks are being reconnected to Swift’s international payments system after a four-year hiatus. Following the lifting of economic sanctions in January under the nuclear deal with world powers, Iran’s Central Bank and 15 other banks have restored access to Swift. The building society was impressed by Jaywing’s transparent model.